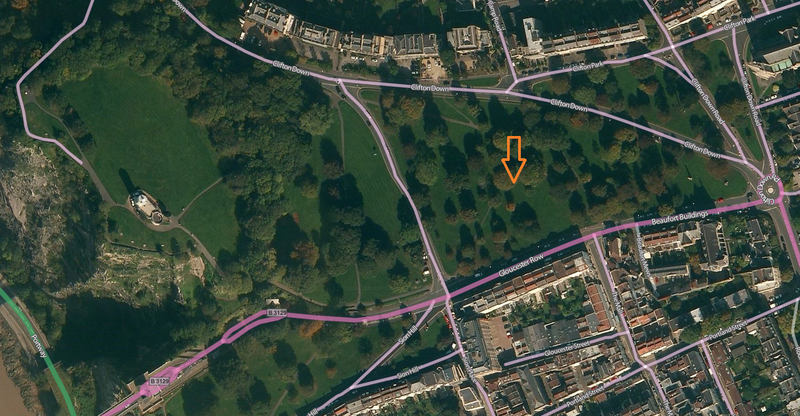 – Sunday October 2nd, the Colourful Run 5km, 2:pm start Bristol. – September 18th.Cycling: Bristol 100, 25-60-100Miles cycles for Stroke Association. 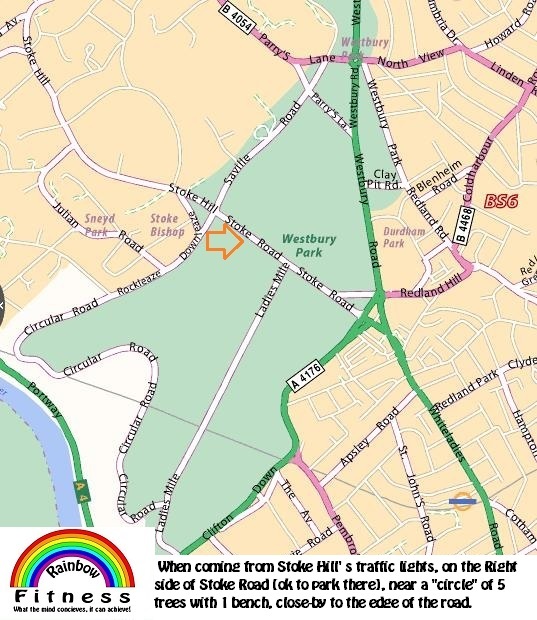 [18/06/16], Rainbow Run, a fun event, friends & family orientated, 5km Park run [Road & grass] Westbury Park Bristol, Thank you Children Hospice South West. [09/07/16], Saturday-Sunday, Midnight Walk, 5 & 10miles Walk, thru Bristol landmarks, safe & real fun night-out! Cheers St.Peter’s hospice. [22/05/16], Velothon in Whales: 50 or 140km with Stroke Association. [24/04/16], Frenchay 10k charity run. 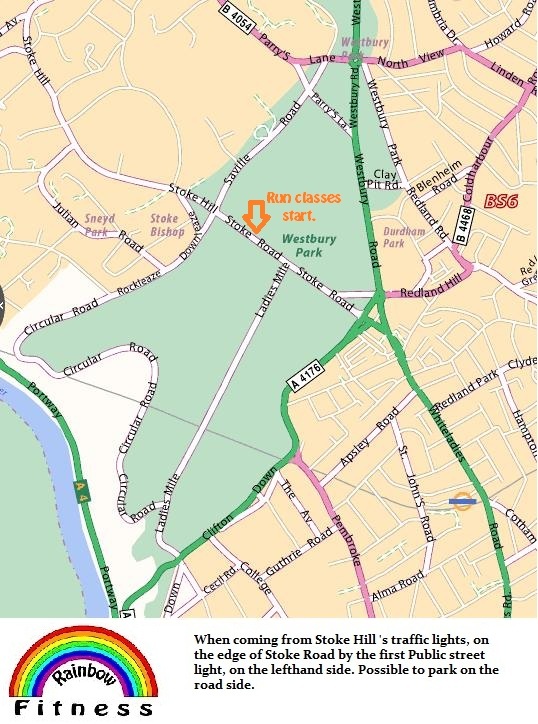 [02/04/16] Tour de Bristol, Cycling event: 35 -50 75km. [20/03/16] 5-10-15km Resolution Run. Ashton Park Bristol, paths & off-road event organized by Stroke Association. Chose your run/walk distance! [24/01/16] Moorland multi Terrain 10km, Thank you to the Avon Riding Centre ‘s charitable organization every year.